Packfirst Removals provide self storage facilities, business storage facilities, commercial storage, lock and store containers and self storage solutions. Our storage facilities are CCTV protected, alarmed, modern, safe and secure. 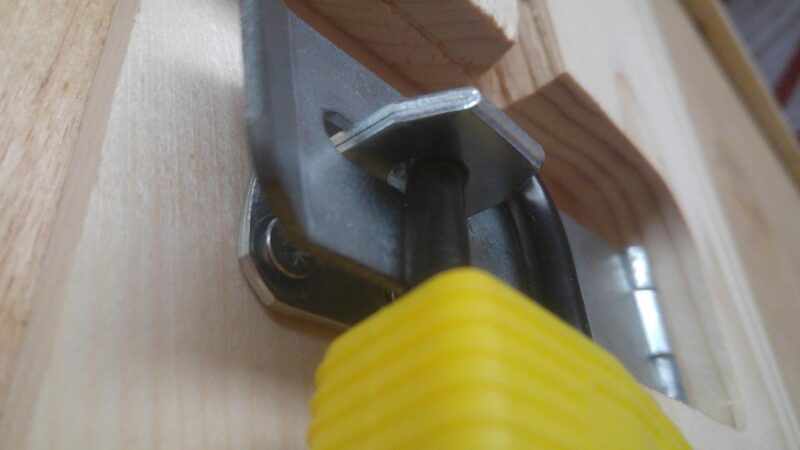 We provide services across Bovey Tracey, Newton Abbot in South Devon. 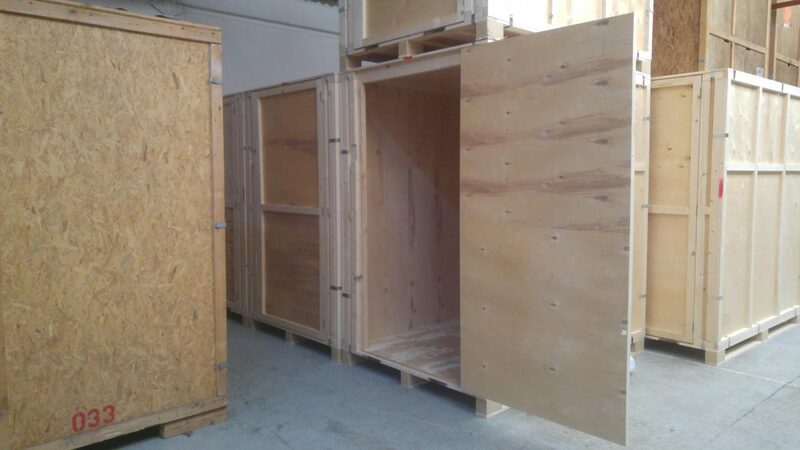 For domestic and personal effects we recommend our purpose built furniture container, all of which can be loaded into our modern fleet of lorries, then they can be loaded by our fully-trained staff or by yourself at your home. Here at Packfirst Removals, we pride ourselves in being able to fulfil all your storage needs whether domestic or commercial at our modern, safe and secure storage facility which is fully alarmed with 24-hour CCTV surveillance. 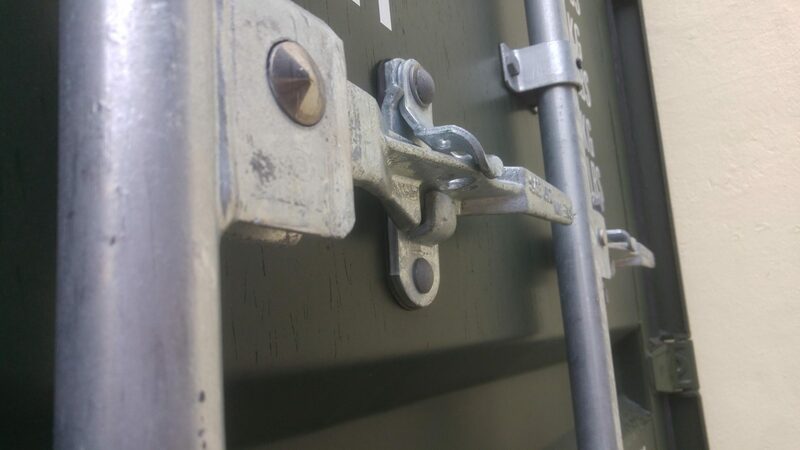 For the business user who needs more regular access we recommend our steel “lock and store” containers, with real ease to access but still with great security. We offer 3 different sizes and we can also rack them for archive storage if needed. Packfirst Removals provides a flexible self-storage solution where you can choose either a more budget wooden storage container or a range of metal containers. 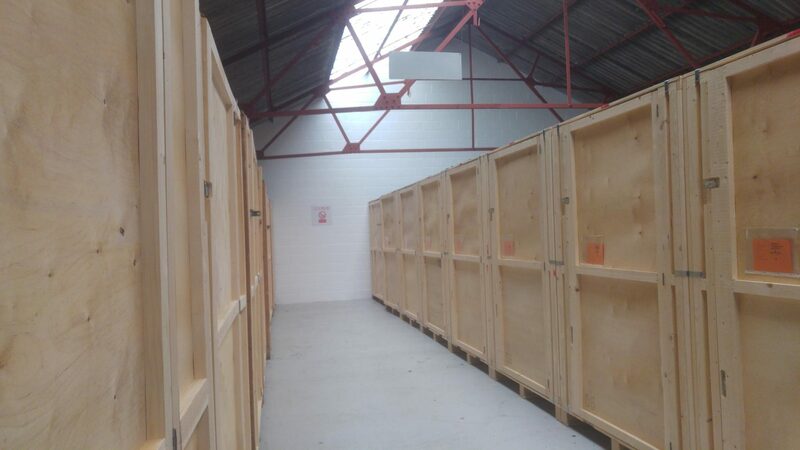 Each storage unit is insured for up to £10 000.